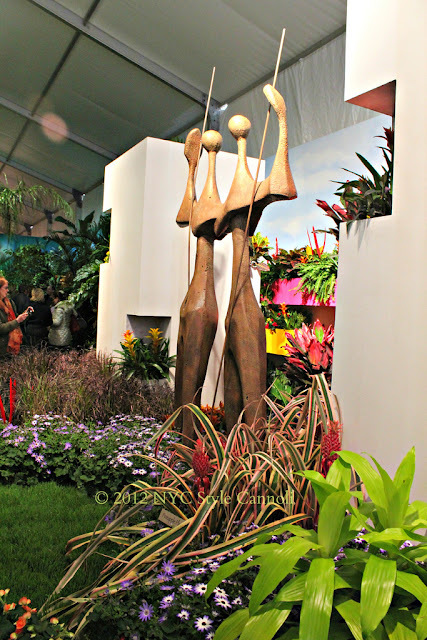 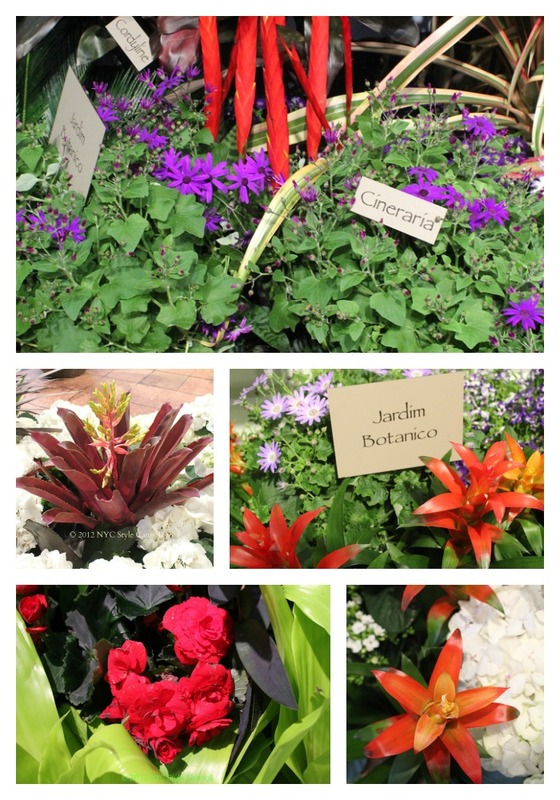 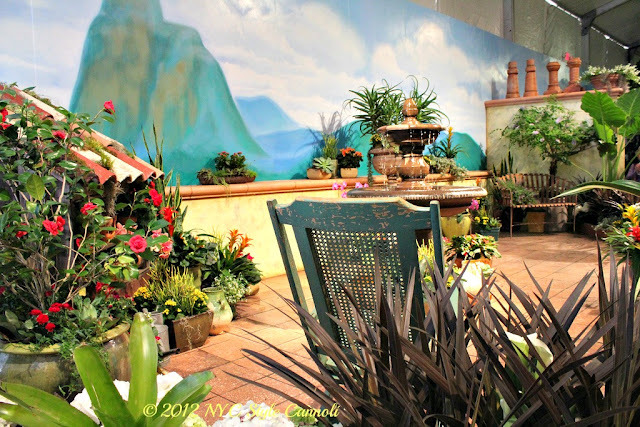 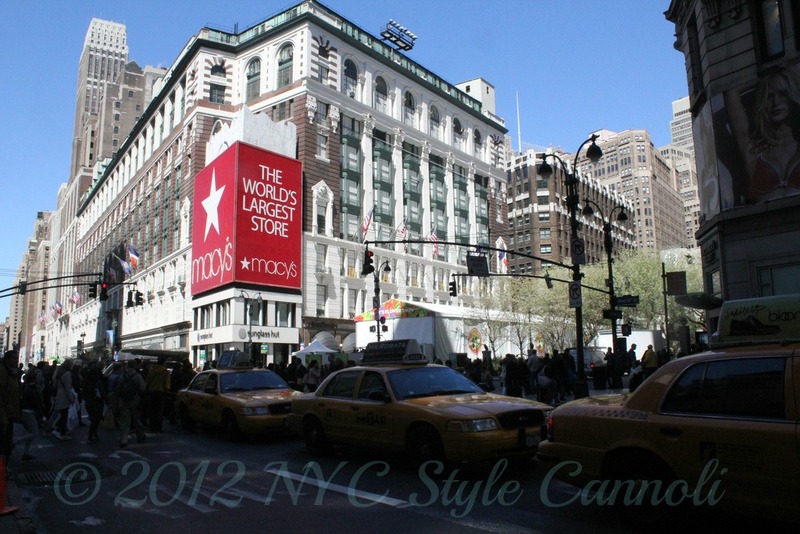 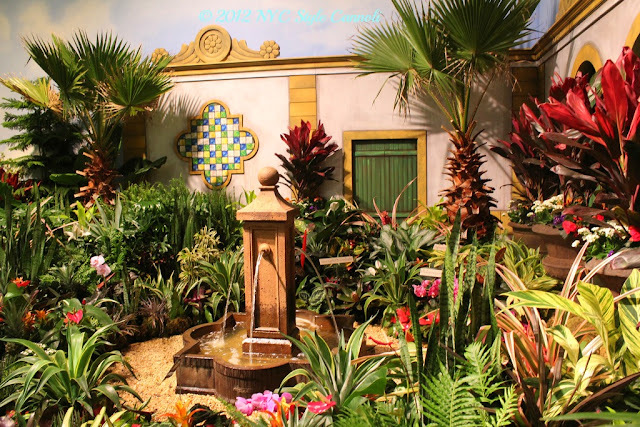 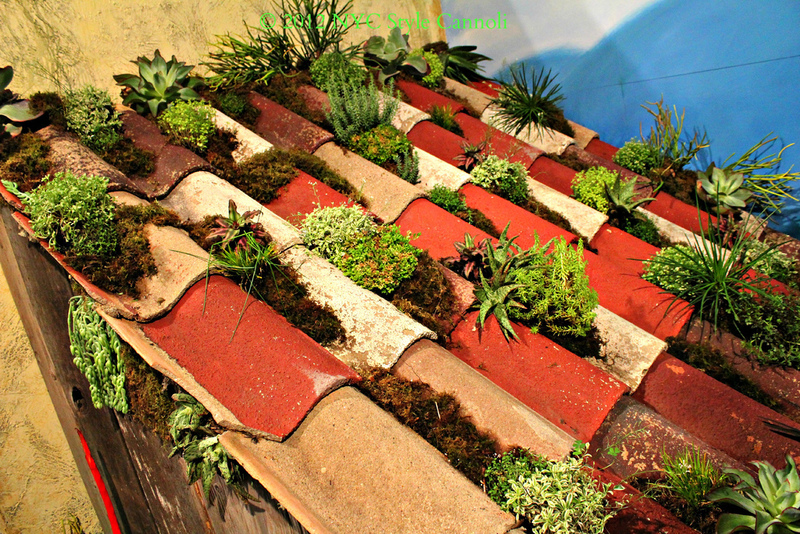 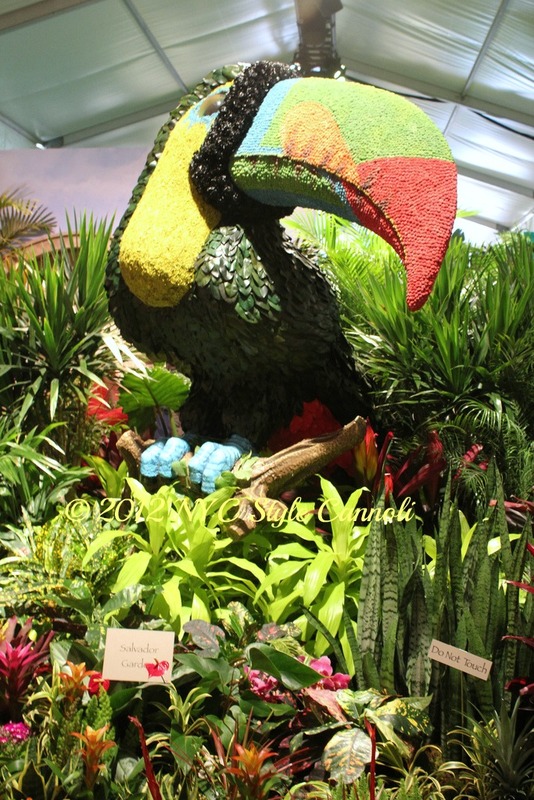 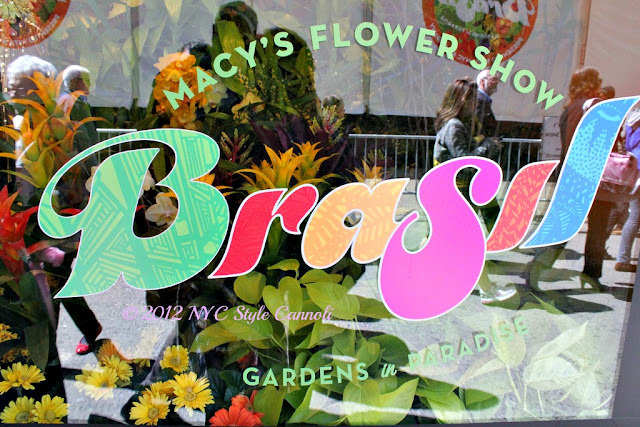 I had the chance to check out Macy's Flower Show in April. 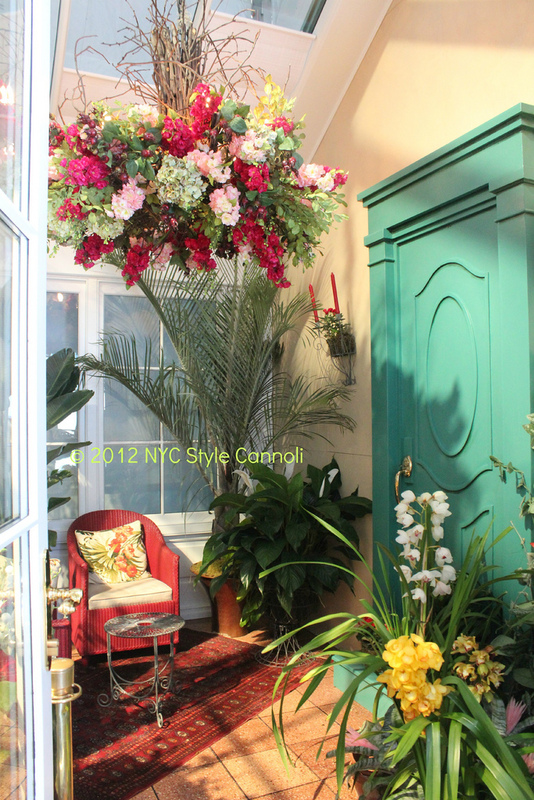 They have one every year, usually throughout the whole store, but due to their 400 million renovation, it was in a tent for you to walk through. 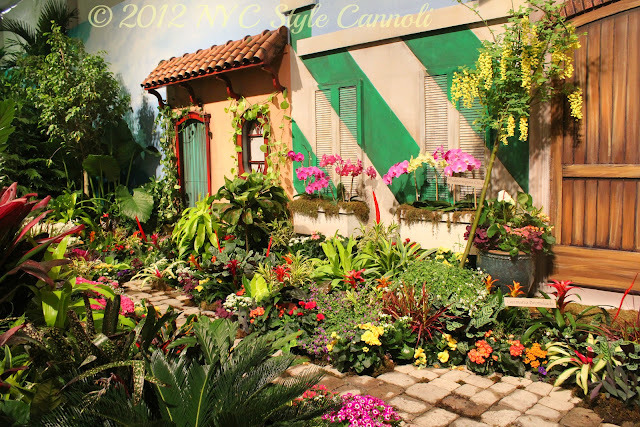 I give them credit, for providing us with some wonderful displays in 2012. You can see the climate controlled tent right next to the store where the flower show took place. 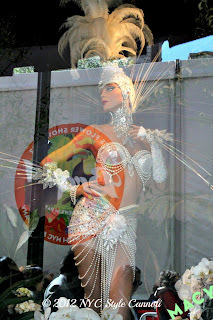 Their windows were decorated to showcase "Brazil"
what gorgeous photos .. what a fabulous job Macy's did and thank you for taking those photos and sharing them!